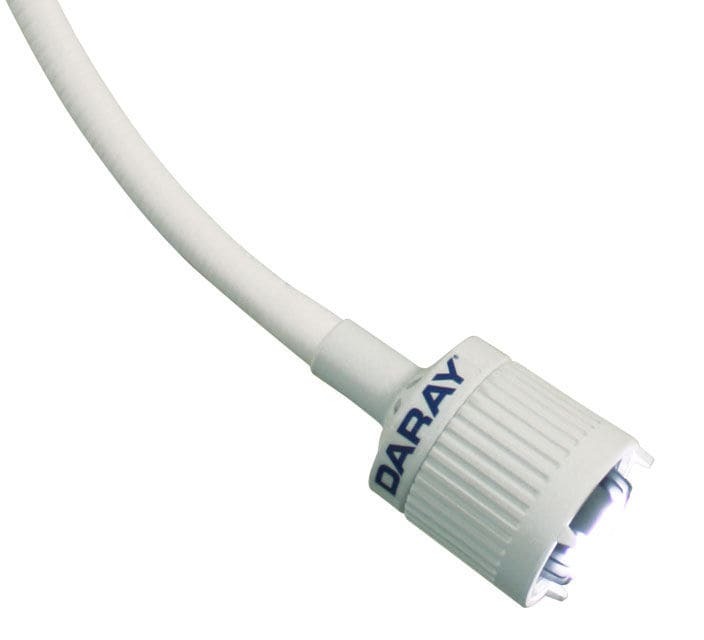 The DARAY X100 examination light is the perfect choice for value and performance. 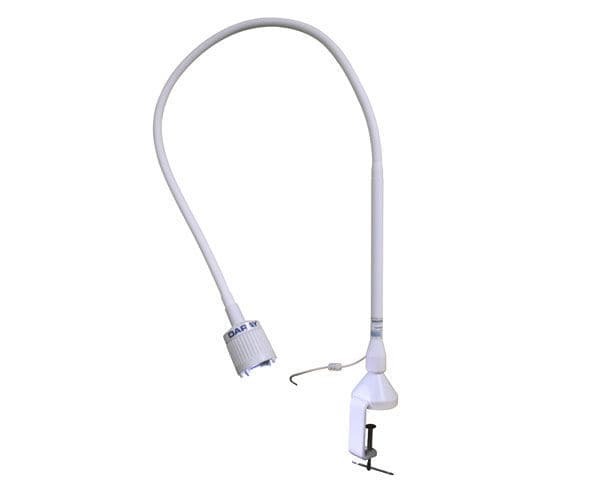 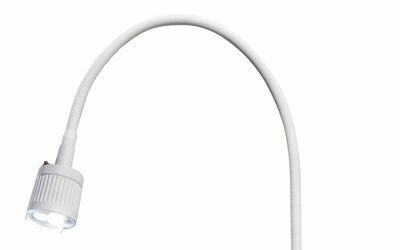 This examination light has a flexible gooseneck, remains stationary once positioned. The clinician can easily turn the examination light off and on using the button located on the head for ease of use. 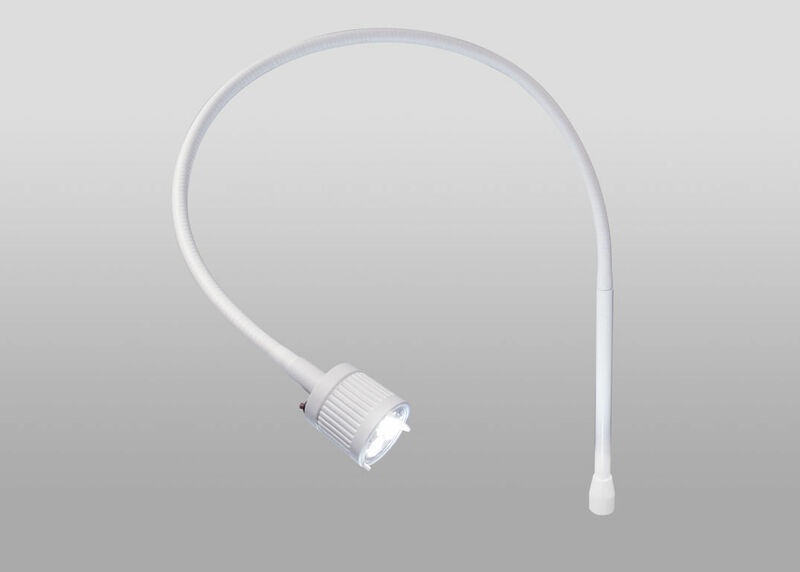 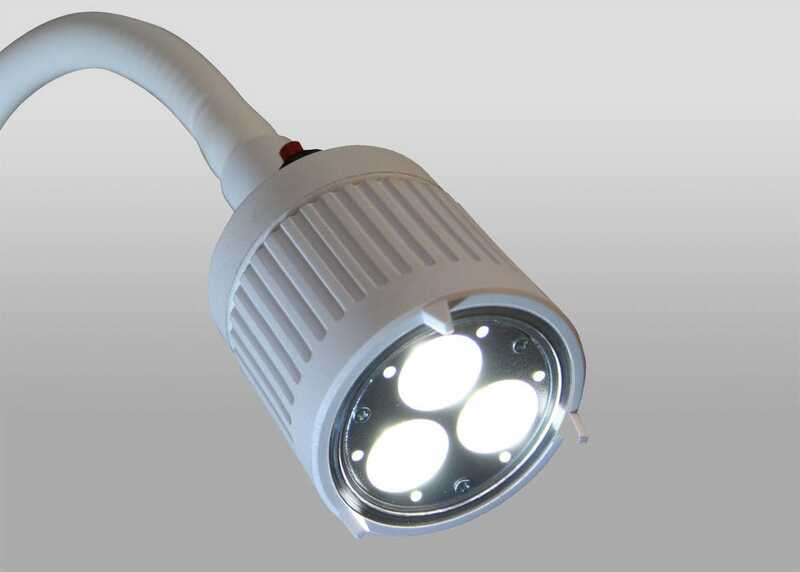 Various mounting options available make this examination light popular in GP surgeries and clinics.